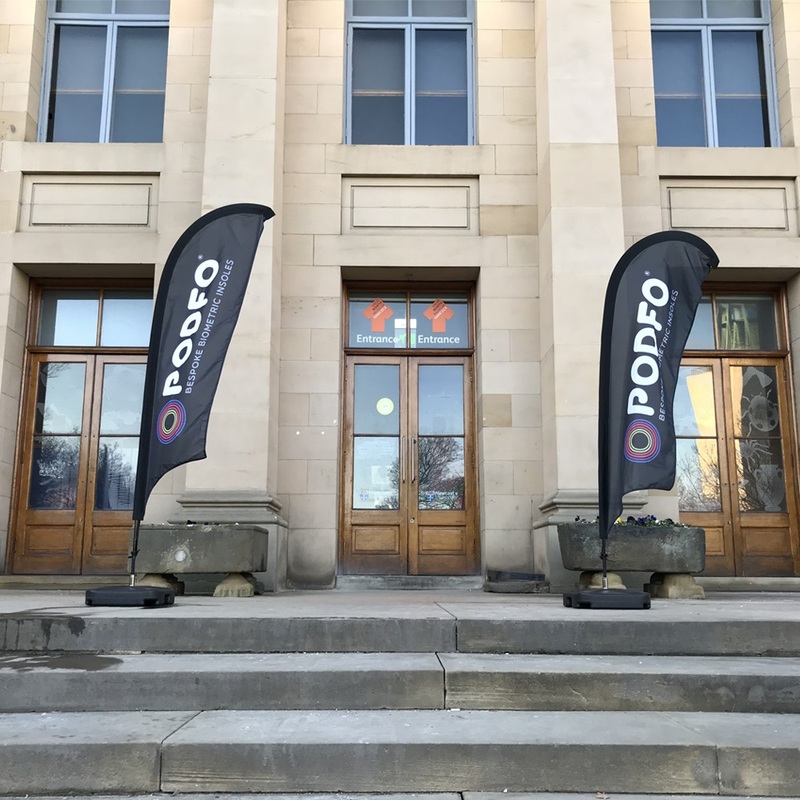 After years of development and a soft launch in 2016, Podfo re-launched into the marketplace in March 2018. Before that could happen, the team first needed to adjust its brand and positioning – and develop a launch plan. The visual identity, early stages of a website, and social media channels were all targeted at clinicians. 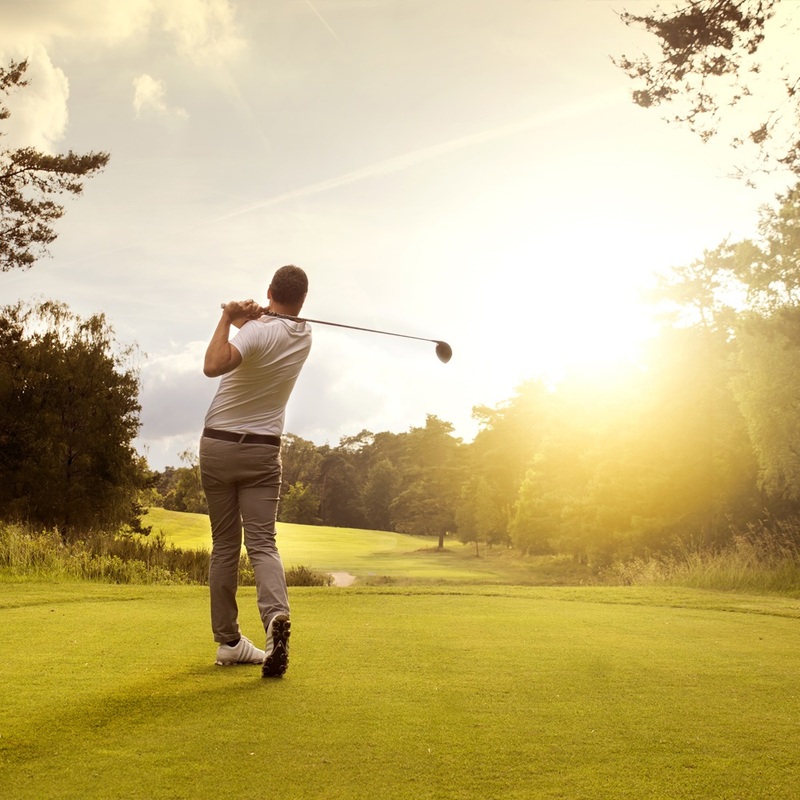 Our job was to switch this focus and use all of our in-house expertise and experience in handling technical products to refresh everything other than the name. 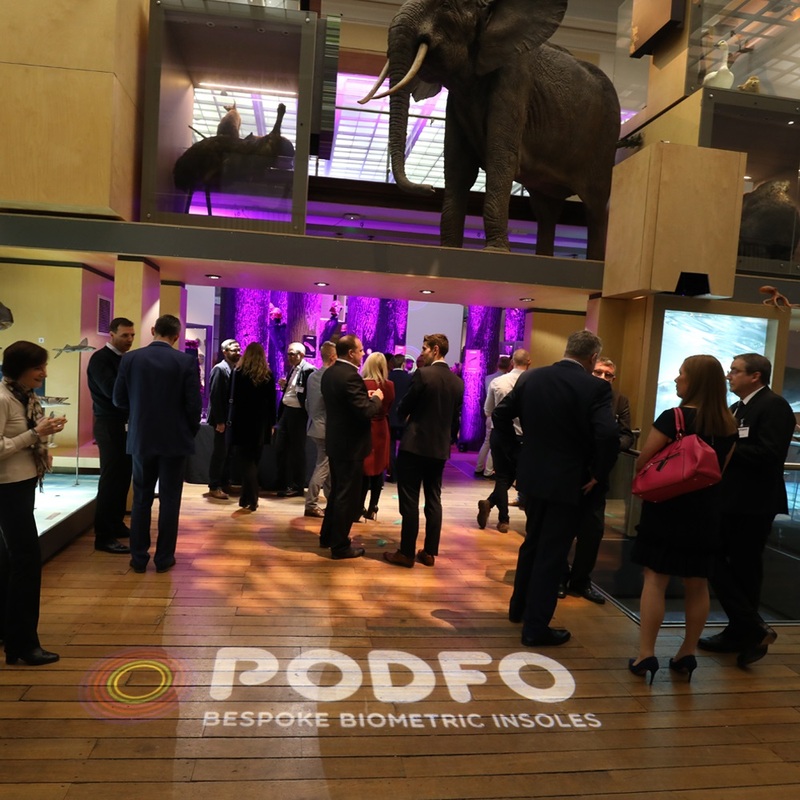 Podfo wished to create demand from consumers and generate interest from innovation-focused clinicians that could become ambassadors and suppliers of the brand. Podfo were working towards a critical path to launch. 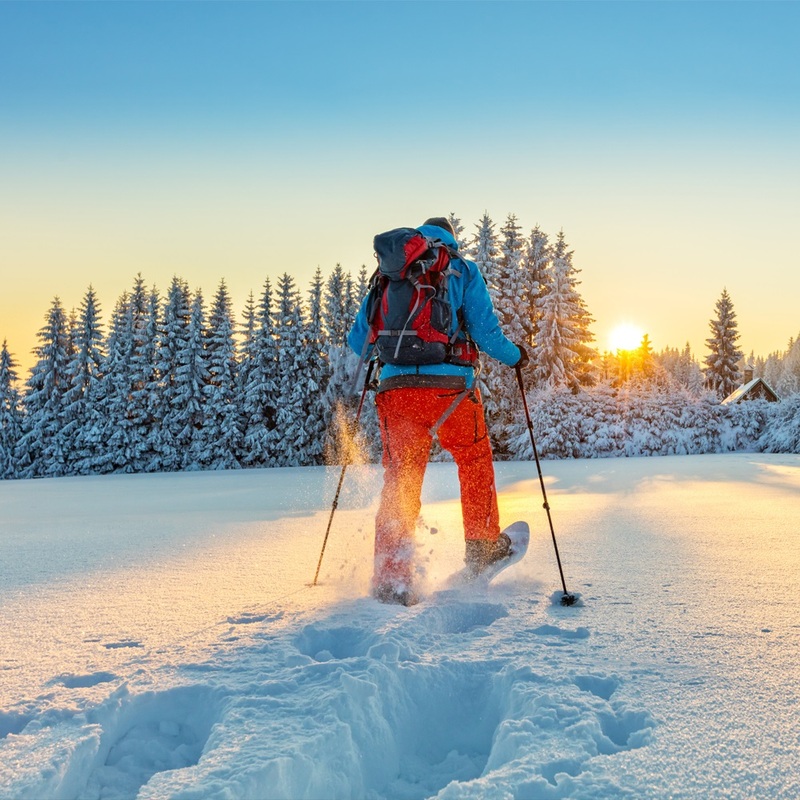 They had a great starting point as there was a lot of data and research already available following consultation with hundreds of orthotists, podiatrists, collaborators, businesses and industry experts. We planned a focus group, from the insights we had already gathered, we tested the concept and creative with them until it evolved into the bold and robust brand you see today. 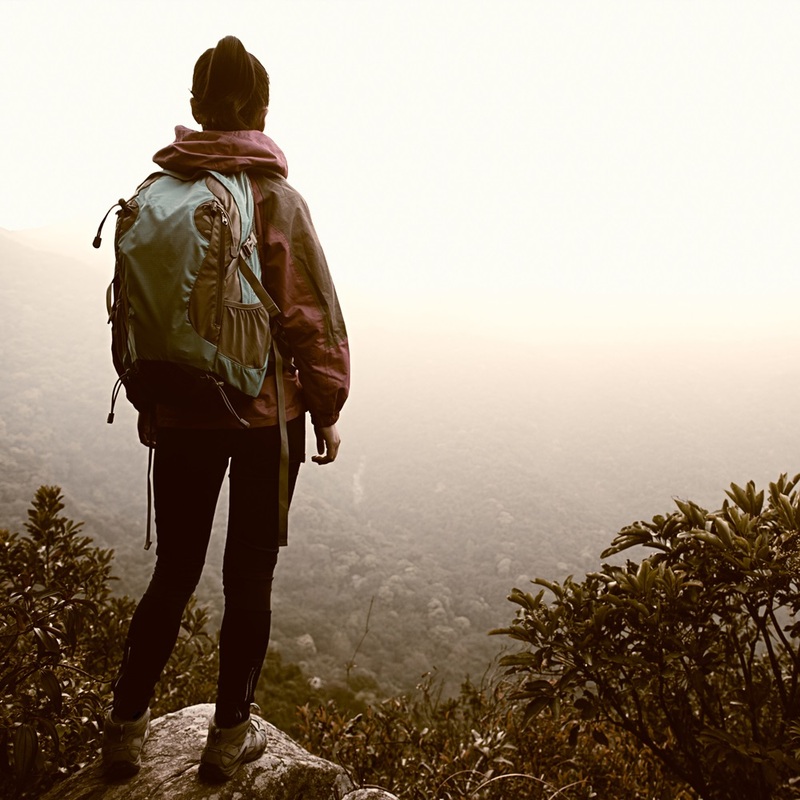 It was important that we shifted away from messages that solely appealed to a clinician to those that would also resonate directly with their target consumer. 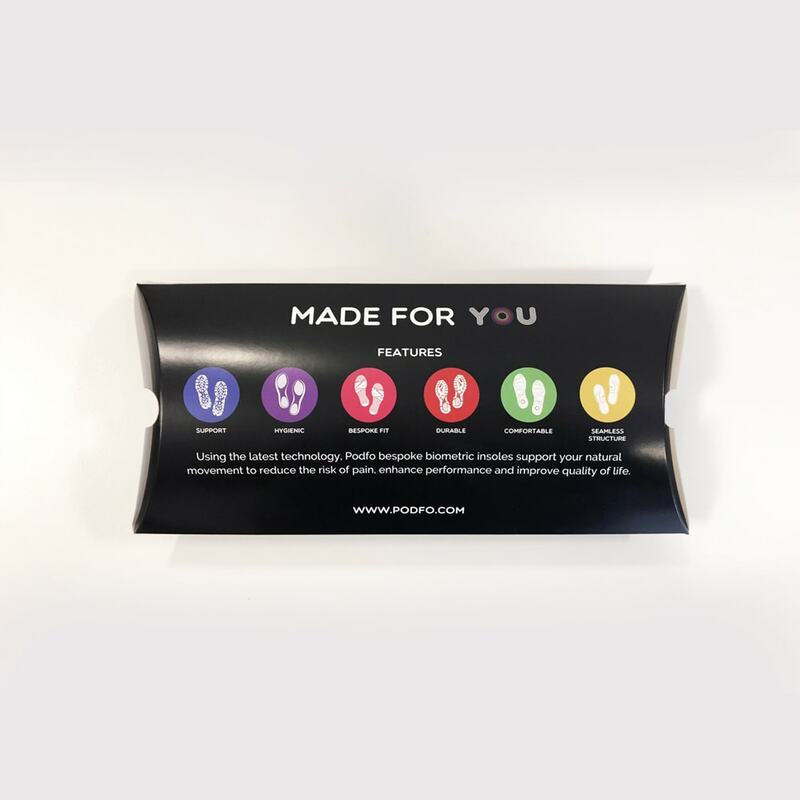 Crucially, a lot of the language was played back to the focus group to gauge their reaction; a process that eventually led to the tagline ‘Bespoke Biometric Insoles’. Once we had all the platforms, foundations and assets in place, we could fully focus on the main event — the spring launch. Everything was coordinated around the launch event; the visual identity, the website going live, content for social channels and targeted campaigns ready to go live. Throughout the project, the entire Horizon Works team were in action at different points during the critical path to launch, all culminating in the organisation and execution of the launch held in the magnificent Great North Museum: Hancock in Newcastle upon Tyne. As well as making sure everything went to plan, we recorded user testimonials on the night, managed the photography, and wrote the press release to be published the following morning. 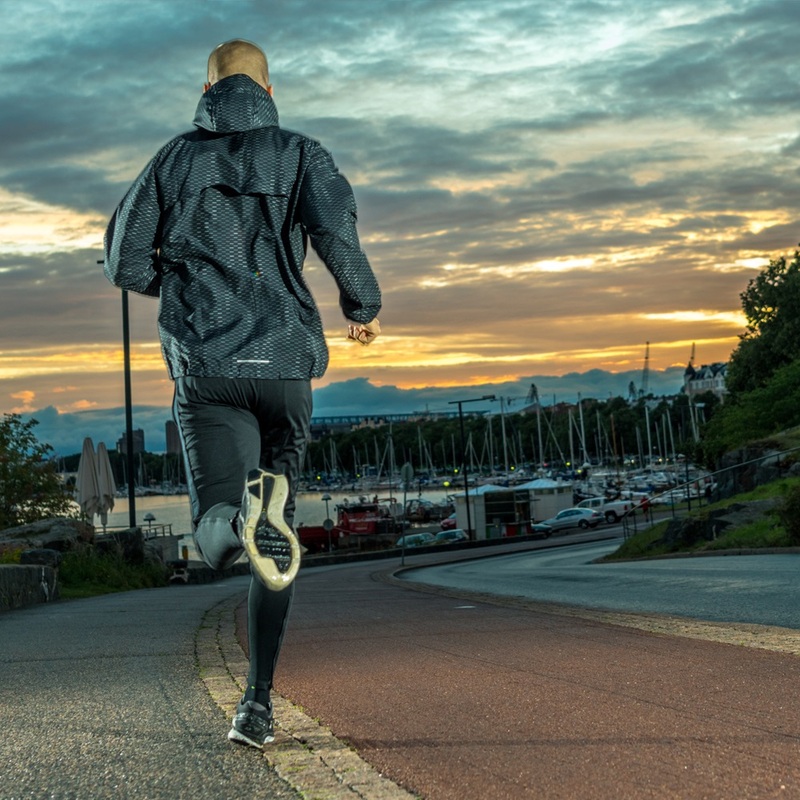 Podfo had officially re-launched itself in the market with their game-changing product. 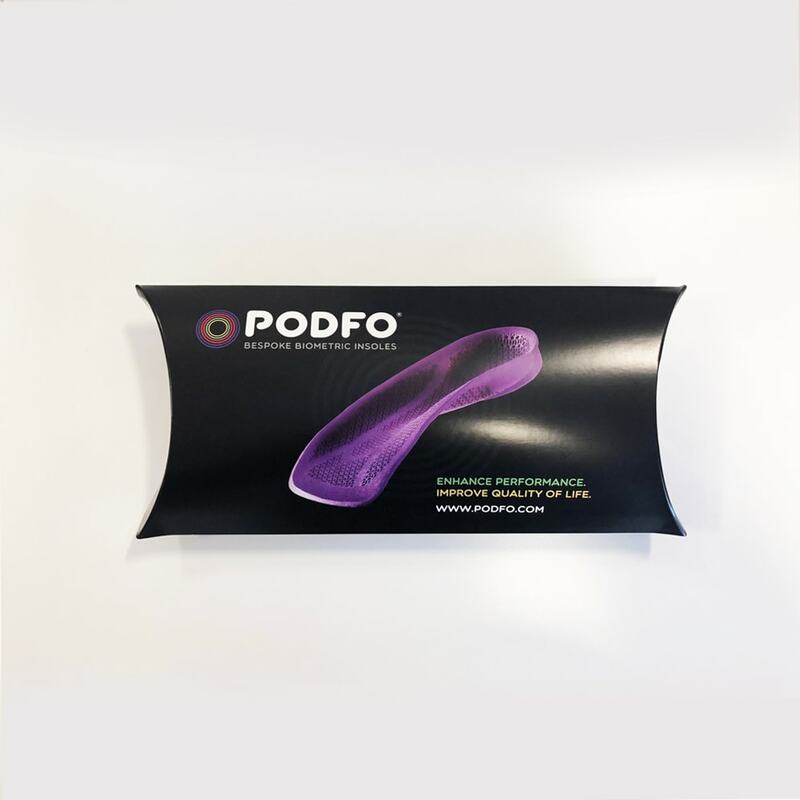 Podfo and the team has received tremendous feedback from their supplier base, the clinicians. 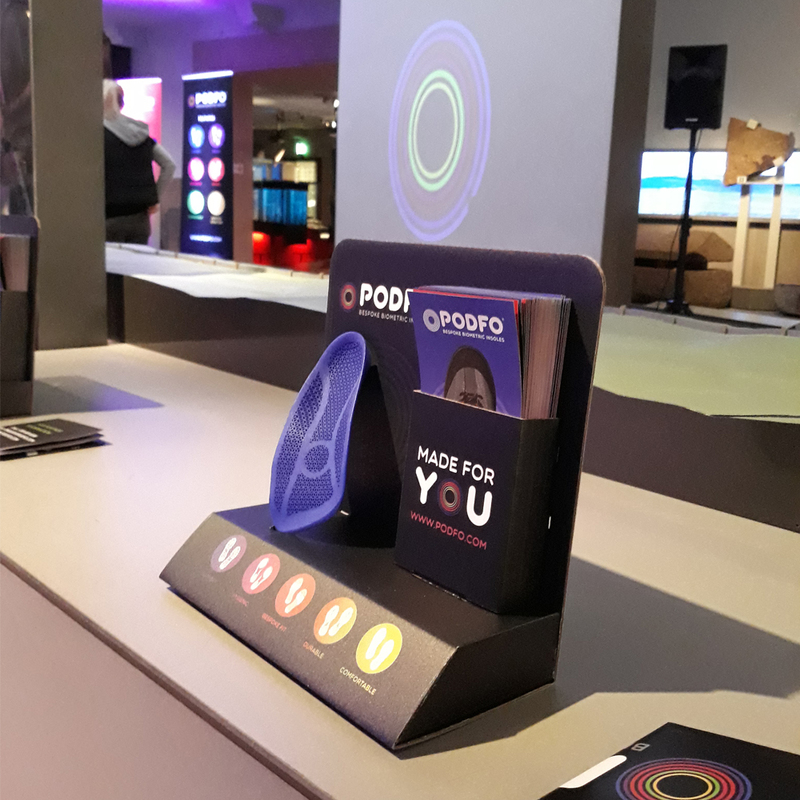 From how good the product looks, and the packaging is, to how excited they are because they’ve never been given anything like Podfo before. We have also generated demand from the consumer-base via the digital campaigns and website and PR campaigns which get the message out there to a mass market. 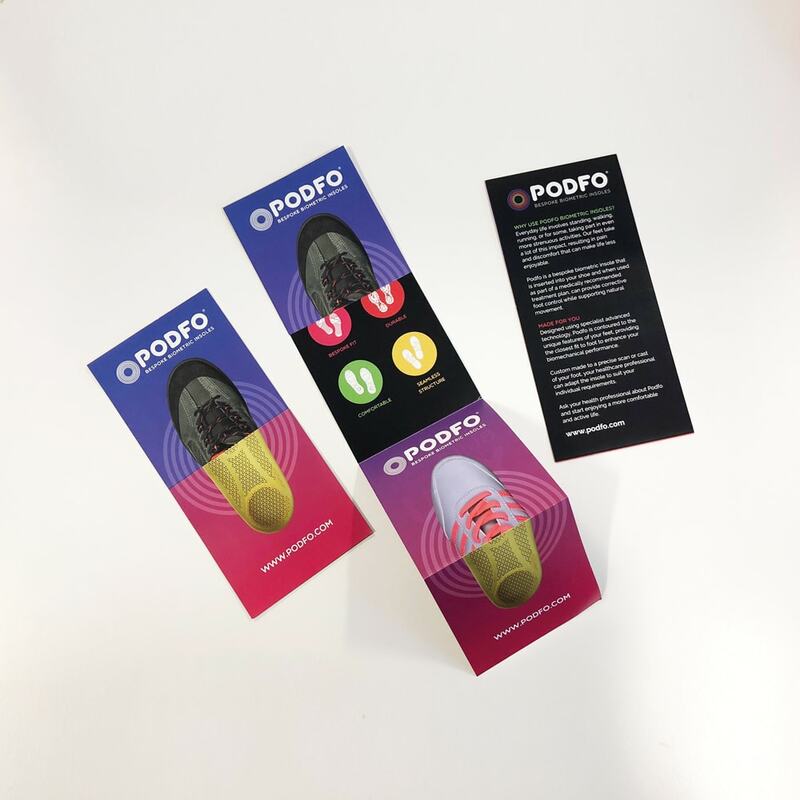 Fundamentally, we modernised and re-positioned Podfo in a very competitive industry and provided tactical know-how to enable them to make a footprint in the orthotic market.